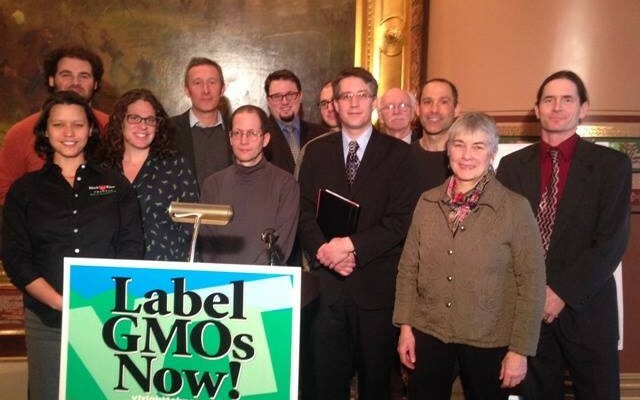 Today, business leaders representing a broad cross section of Vermont’s food industry including suppliers, manufactures, and retailers, gathered at the Statehouse in Montpelier, VT to urge lawmakers to pass mandatory GMO labeling legislation, H.112. 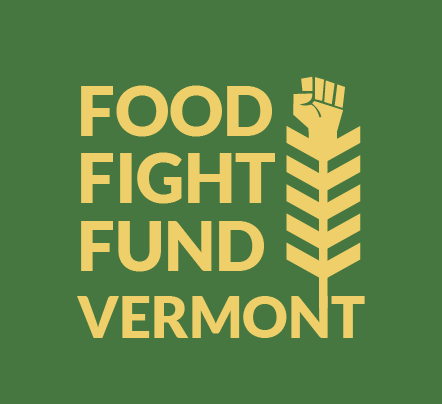 Representatives from Ben & Jerry’s, Two Guys in Vermont, New Chapter, Black River Produce, Healthy Living, Liz Lovely and VBSR, all called on the legislature to make Vermont a leader in food freedom and transparency. The group noted that Vermonters have a reputation for taking food seriously. They identify with food, and are passionate about knowing where it comes from, and what’s in it. 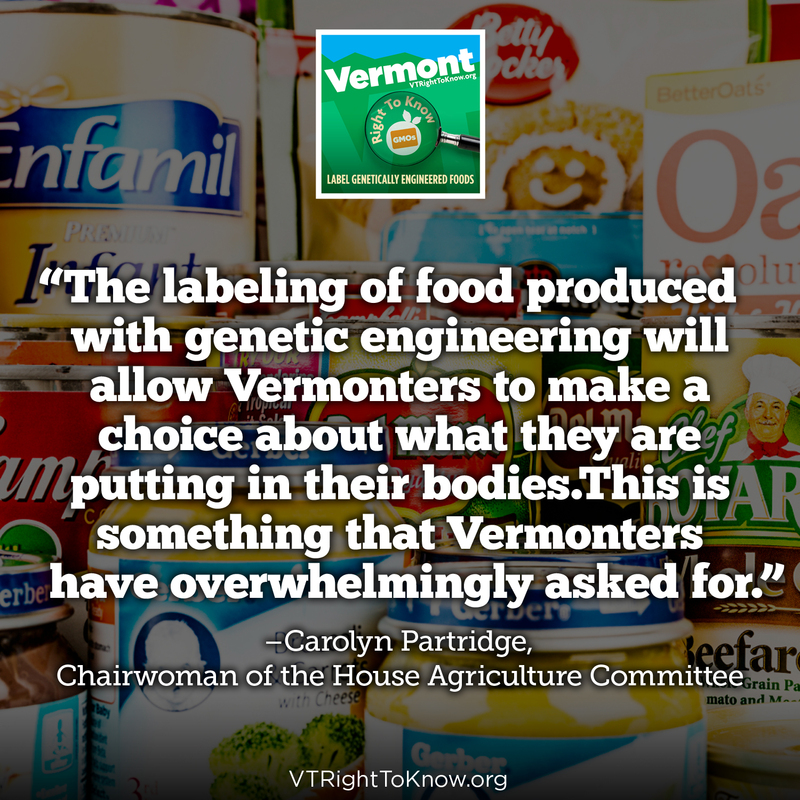 Vermonters want to shop their values, which is why GMO labeling is so important. The label serves as that link to making educated decision about what to purchase. 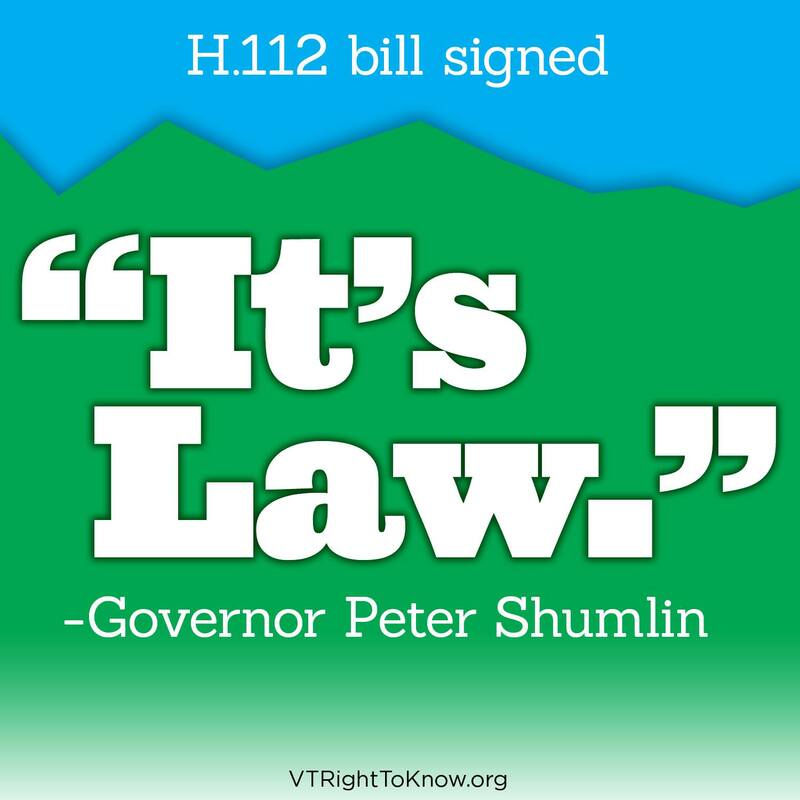 H.112 would ensure that Vermonters are able to align their food purchases with their values. Chris Miller, Activism Manager at Ben & Jerry’s said, “Food companies should be proud to tell consumers what’s in the products they are selling. And if they don’t want to share that information, then people should really wonder ‘why?” Ben & Jerry’s is in the process of labeling all of their products, which will be complete by mid-2014. Miller added, “we’ll label all of our products without effecting the price fans pay for a pint of Ben & Jerry’s. Opponents of GMO labeling have suggested that H.112 would increase the cost of food for consumers. Jeff Weinstein, Founder of Vermont specialty food company Two Guys in Vermont and supporter of H.112 said, “food companies make changes to labels all the time without raising prices. New ingredients or recipes changes, marketing and branding changes, as well as an ever-changing regulatory landscape are just a few reasons we might make a change to our label. It’s not a big deal to label GMOs, minor label changes are just a cost of doing business”. 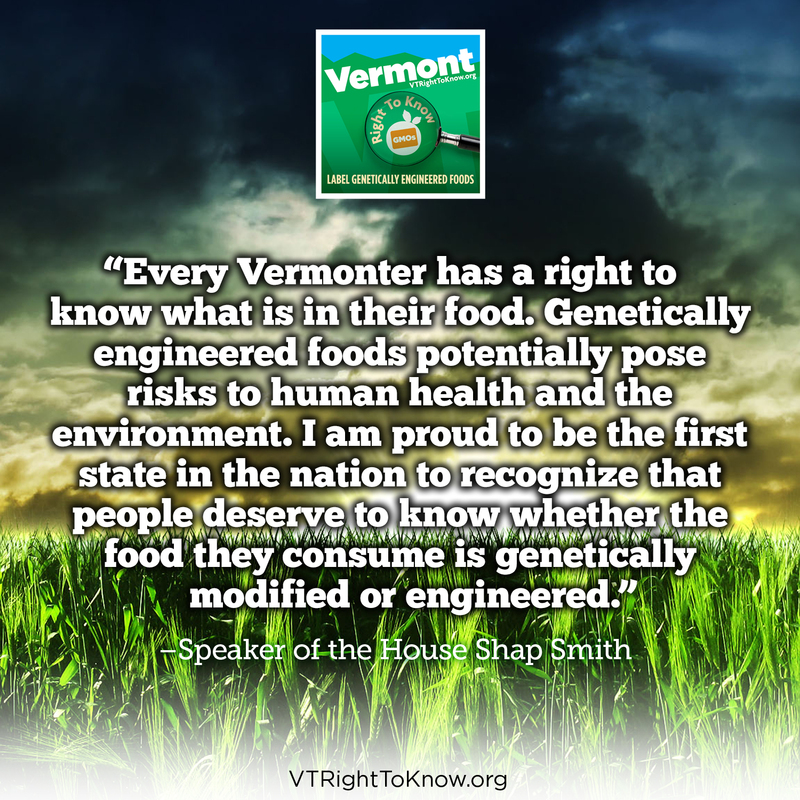 Non-GMO labeled food is one of the fastest growing trends in the food industry, and retailers nationally and in Vermont have been advocates on behalf of their shoppers for transparency in the food system. The national grocery chain Whole Foods Market announced that it will require labeling of all items sold in their stores by 2018.Here in Vermont, many food retailers are supporting their shoppers’ call for GMO labeling. Eli Lesser-Goldsmith of Healthy Living Market said, “What brought us around on the issue was one simple sentence-’people deserve to know what’s in their food.’ We have agreed with that since the day we started Healthy Living Market almost 30 years ago, and today we still believe in that”.